The Community Foundation helps charitable people and organizations develop and sustain an area where people want to live, work, play and visit. Unmet basic needs put our communities at risk. Children who are always hungry typically fall behind at school. Lack of decent, affordable housing forces people to live farther from their jobs or keeps people from taking jobs in the area. Good health is the foundation for living well. The entire area benefits when we help provide health services and support efforts that promote healthy living. We strive to build an area where people want to live, work, play and have economic success. We support job creation and strong work ethics as well as workforce training and suitable workforce housing. People care about their communities. We support activities of local nonprofits that work hard to serve the needs of communities in the area. The area’s future can be heard in the voices of school children in classrooms and on playing fields. Quality education increases opportunities for young people and gives communities a future. We value the area’s communities large and small, the farmland and the rangeland, the rivers and hills, and the parks and lakes. We value the places to play and the events that bring us together. 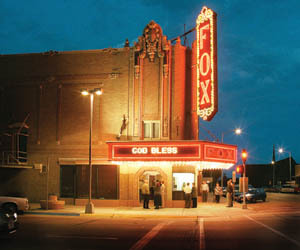 North Platte area is home to theater, music and the visual arts as well as libraries, museums, and historical sites. The people celebrate the area’s culture. Support for the arts and culture keeps our area vibrant. 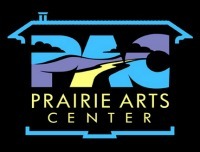 North Platte Community Playhouse currently is seeking funds for needed renovations and improvements at the magnificent Neville Center for Performing Arts. 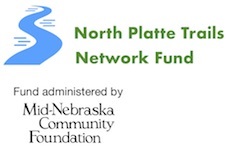 The Community Foundation has supported the project with Betterment Grants.